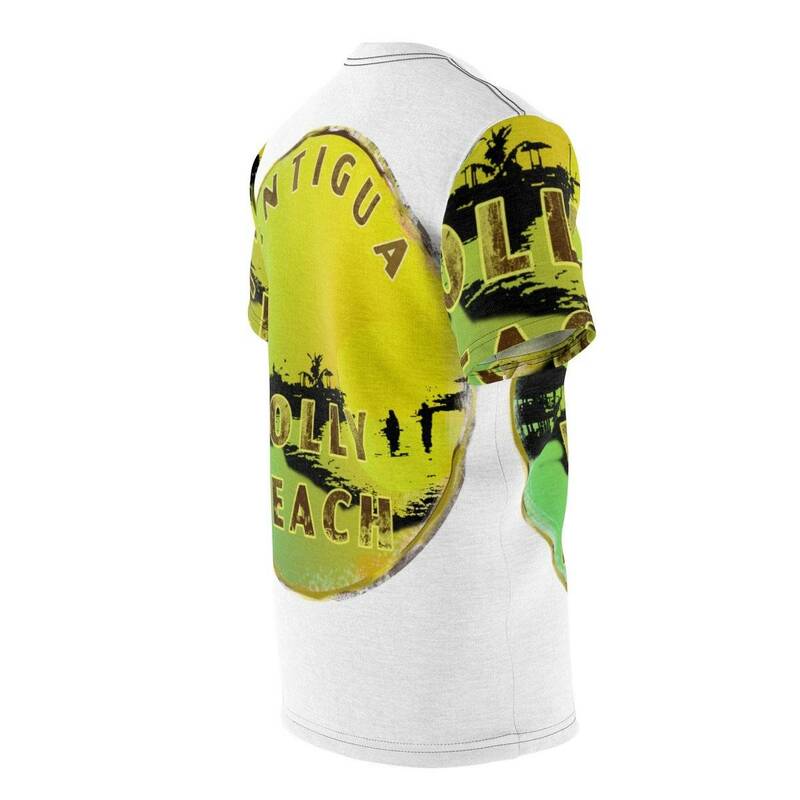 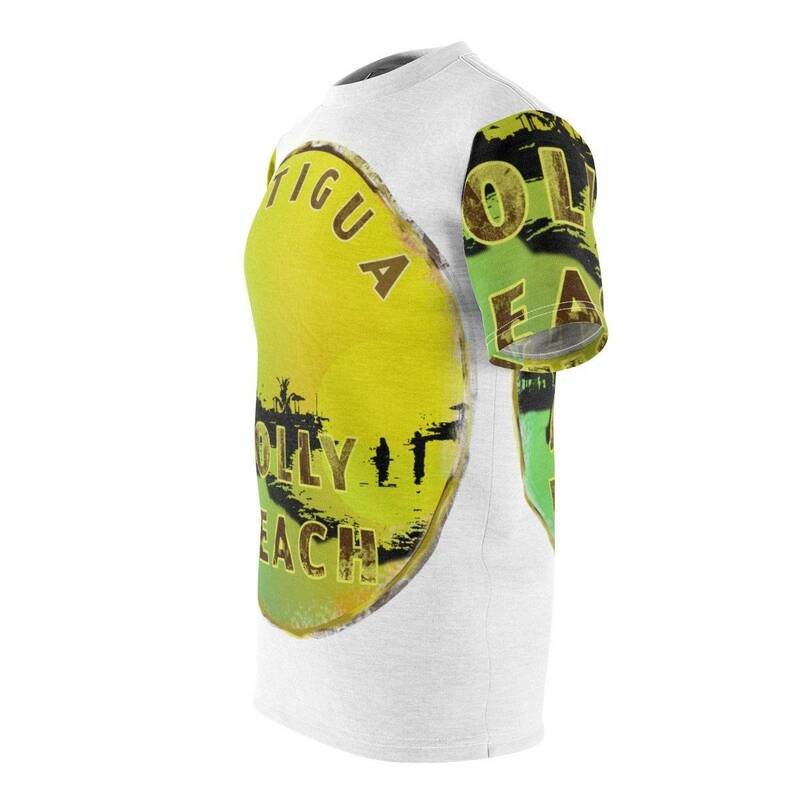 A very stylish and original Antigua Tee. Featuring the Pagoda and cool colours that will match many outfits. Unisex with multiple size options. 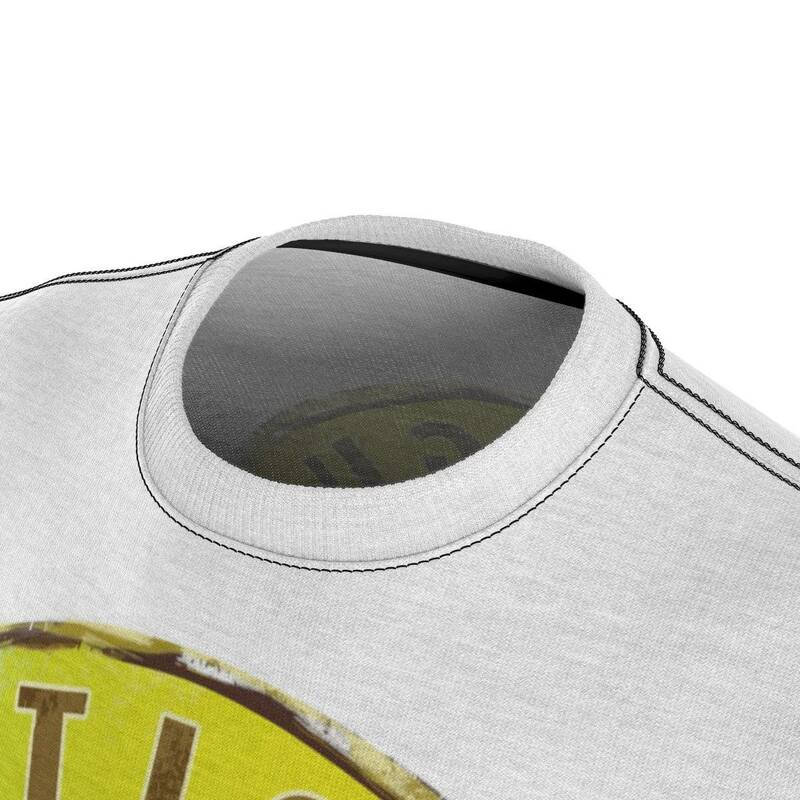 Choose an option4 oz.6 oz.